Section of workers call on vendor to develop "a public-facing acceptable use policy"
Some Microsoft employees have demanded that the company cancel a US$480 million hardware contract to supply the U.S. Army, with 94 workers signing a petition calling on the company to stop developing "any and all weapons technologies." The government has said the devices would be used on the battlefield and in training to improve soldiers "lethality, mobility and situational awareness." In the petition to Microsoft executives, posted on Twitter, the workers said they "did not sign up to develop weapons, and we demand a say in how our work is used." They called on the company to develop "a public-facing acceptable use policy" for its technology and an external review board to publicly enforce it. Worker pushback led Alphabet last year to announce it would not renew a Pentagon contract in which its artificial intelligence technology is used to analyse drone imagery. One Microsoft worker, speaking on condition of anonymity, said it was unclear whether any of the lead petitioners' work was part of the Army contract. Another said several organisers work in the company's cloud computing division, which is competing with rivals Google Cloud and Amazon Web Services to gain more government work. 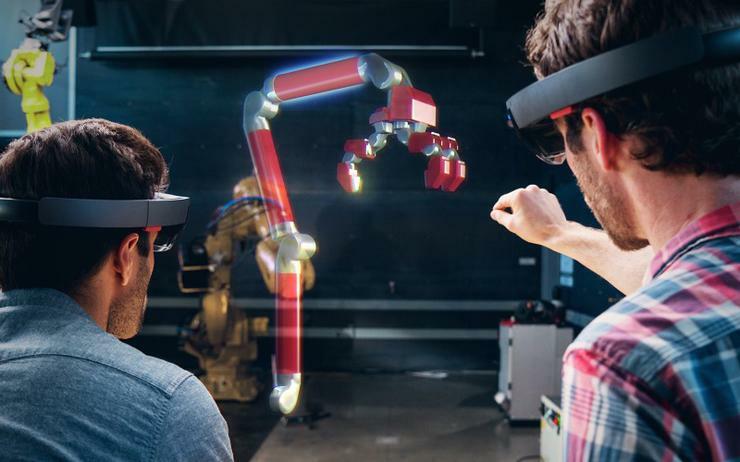 Microsoft is expected unveil updates to HoloLens, its headset for businesses and governments, during an event at the Mobile World Congress industry conference in Barcelona this week.